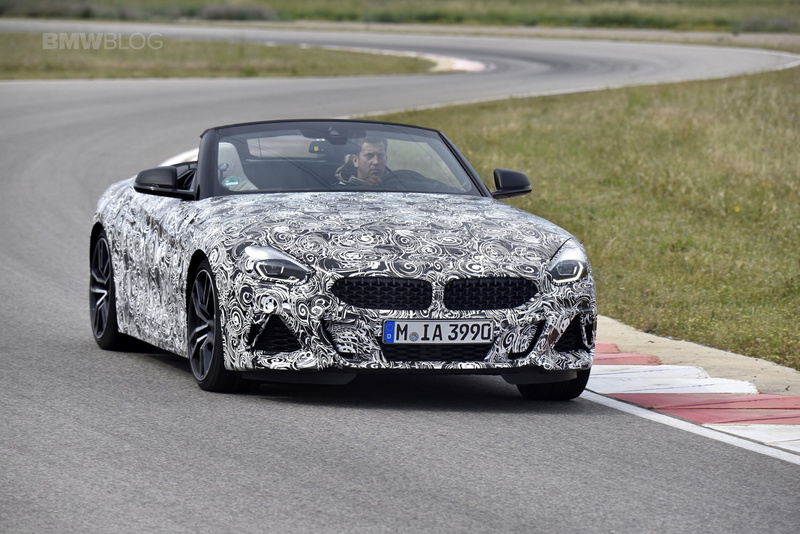 As we patiently (or rather, impatiently) await the arrival of the brand-new BMW Z4, which will make its official debut at Pebble Beach in August, fans are naturally hoping for a BMW Z4 M. We’ve already seen the Z4 M40i, the M Performance variant and, at least until announced otherwise, the fastest, most high-performance version of the upcoming Z4. However, fans want a proper M Division variant, like there was a couple of generations ago. Unfortunately, that doesn’t seem likely to happen, as BMW M CEO Frank van Meel recently claimed that customer demand is simply not there for such a car. That’s sort of disappointing, as we’ve heard great things about the new Z4 chassis and how it drives. So there’s a real opportunity for something special there if the M Division were to get their hands on it. Admittedly, the BMW Z4 M40i is a lot of car. In the United State, the Z4 M40i will make 382 hp from its 3.0 liter turbocharged I6 (Euro models get 335 hp due to some sort of gasoline particulate filter, apparently). For those of you at home that don’t know, that’s 49 hp more than the old E85/E86 BMW Z4 M, which made 333 hp. 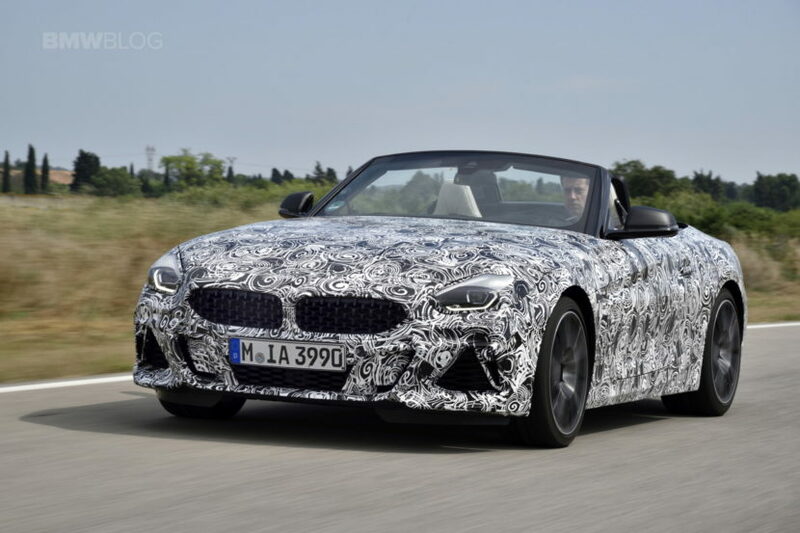 Plus, now being turbocharged, the new Z4 M40i makes 369 lb-ft of torque, which is 107 lb-ft more than the 262 lb-ft of the older Z4 M. So the new BMW Z4 M40i will be more than enough performance car. Having said that, Car and Driver rightly makes a point that BMW M might be pushed to make a proper M version due to the Z4’s twin sibling — the Toyota Supra. We’ve known for awhile now that the Supra will only be a coupe and will get a high-performance variant. 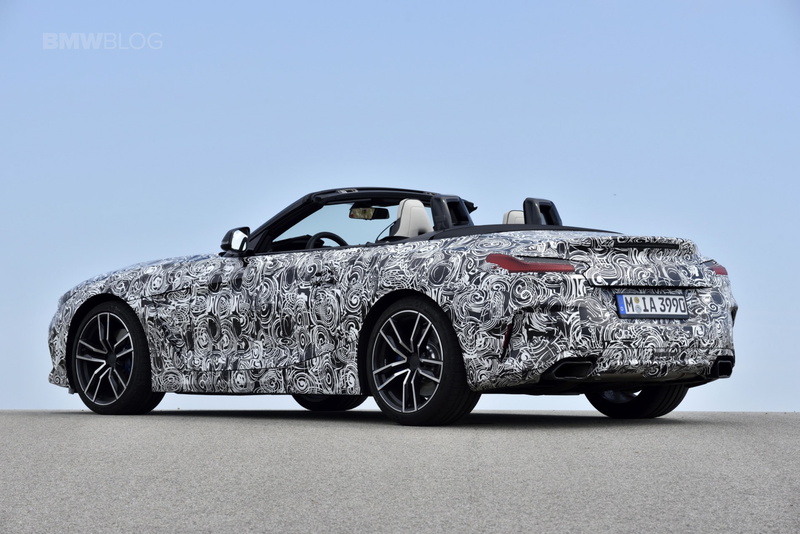 If Toyota makes a Supra that out-punches the Z4 M40i, there’s a chance that BMW would need to make a proper M version, so as to not be outdone by its new sibling. So never say never, I guess, but for now the chances look slim at best.